Escape the sensory overload of the big city, oil up your old bike, and spend a serene June morning exploring the nooks and crannies of beautiful Druid Hill Park with amateur historian Ralph Brown and public artist and park neighbor Graham Coreil-Allen. If you can ride a bike you will be right at home on this tour: the route will be on mostly flat, dedicated, safe bike trails. As we pedal through the park, we’ll find out why a “Know Nothing” party mayor in the late 1850’s left the park as a magnificent gift to Baltimore. We’ll discover a hidden Zen garden and meet its creator. We’ll learn about Baltimore’s history of segregation through testimonials present in the park today. And we’ll learn how Druid Lake has provided drinking water for nearly 150 years and behold the sublime piles of dirt that preview its recreational future. 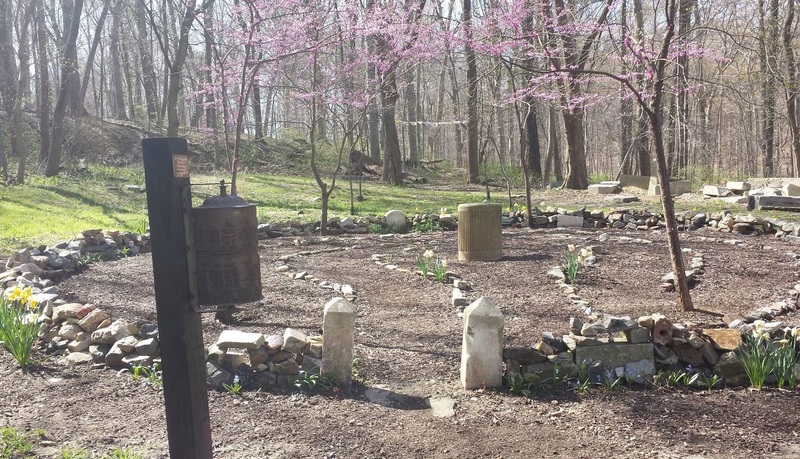 Druid Hill Park has changed in its appearance since it was established in 1860 and our tour will explore both the park’s history and the hopes and plans for improved access going forward. Our Baltimore By Bike Tours program has been funded by Mayor Catherine E. Pugh and the Baltimore Office of Promotion and the Arts.